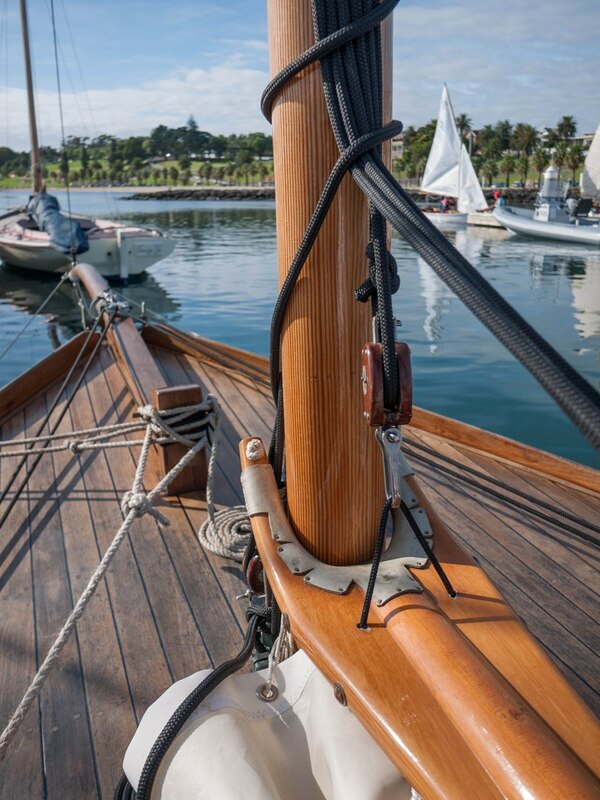 Dale Appleton dropped into the Wooden Boat Festival at Geelong, Australia the other day, and tells me he’ll send over a brief report soon. 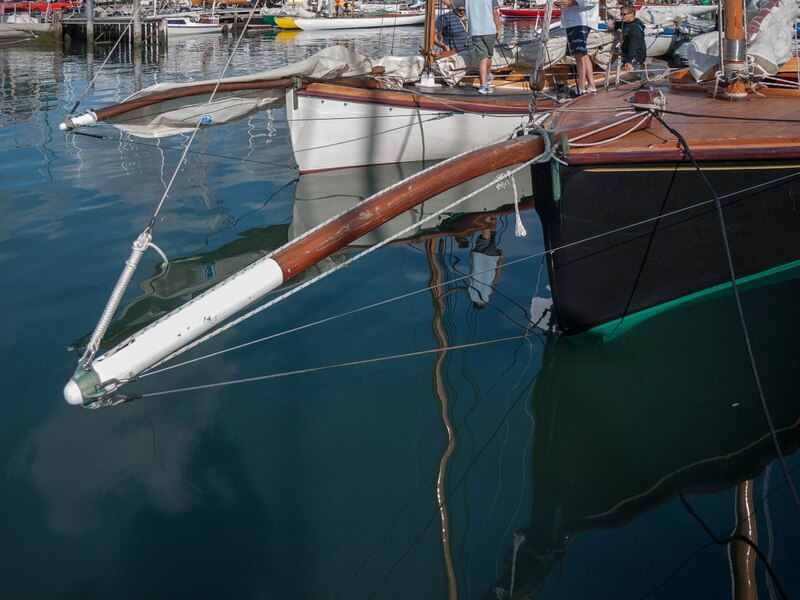 In the meantime he has put some photos on his Flickr account, including these of the newly restored Ruby Merle, a Port Philip Couta boat. Dale reports that the restoration work is a fantastic job. Nice shots Dale – many thanks for them! More photos of Couta boats taken by Dale can be found in an earlier post.